Compressed gas cylinders are used in many different industries and settings in the workplace. The proper handling, use and care of these cylinders are important to employees’ safety needs. Compressed gas cylinders have the potential to create hazardous working environments. Both mechanical hazards and chemical hazards can be created if gas cylinders are not handled and used safely. 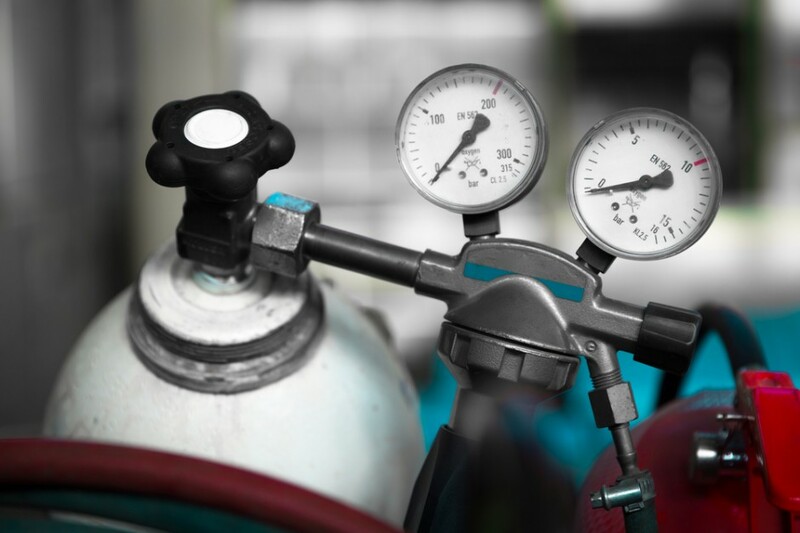 The purpose of this topic is to familarize employees with compressed gases, how compressed gas cylinders work and to train on how to handle them safely. We will review the characteristics and dangers of compressed gas cylinders, methods of inspection, as well as safe handling, storing and use and a selection of PPE.